Our oceans are critical to human health. Without them, we simply cannot survive. But right now our oceans are seriously threatened by global warming and it could cost us dearly. Ocean ecosystems recycle nutrients and regulate greenhouse gases. In the right balance, these processes ensure a healthy system. However, if our oceans overheat it has dire consequences. Our coastline is also one of Australia's major tourist attractions. If we destroy it, we not only lose one of our greatest natural assets; we lose all the people it attracts and the dollars they inject into our economy. On top of that, the oceans themselves bring Australia enormous wealth. Fisheries and aquaculture are worth more than $2 billion to our country. 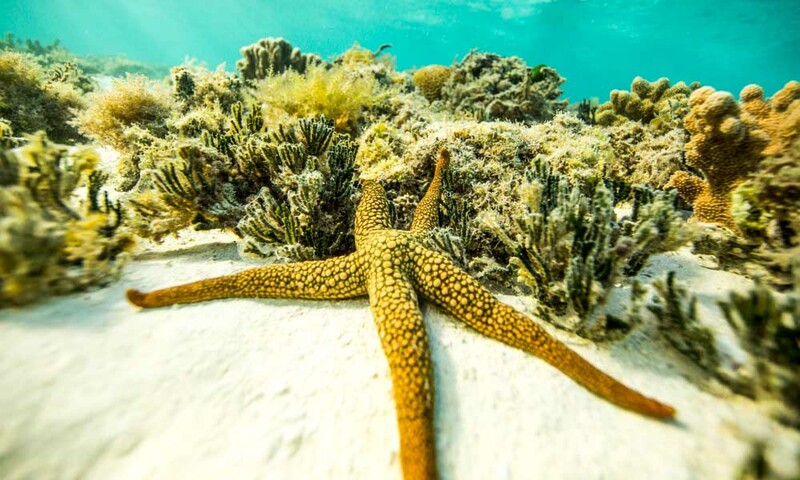 To protect our oceans, we have to take two serious steps right now: prepare for a changing climate, and address the root causes of global warming that are placing our marine environments at risk. By 2030 it is estimated that sea surface temperatures will rise by 0.6-0.9 ºC in the southern Tasman Sea and off the Northwest Shelf of Western Australia, and 0.3-0.6 ºC elsewhere. This drastic temperature change can cause ocean acidification and impact dramatically on marine life, as demonstrated by the mass coral bleaching on the Great Barrier Reef. In the first few months of 2016, the Reef experienced the worst coral bleaching event we’ve ever seen, triggered by the mining and burning of fossil fuels like coal and gas. The scale of this loss is staggering. Around half of all corals north of Lizard Island to the tip of Cape York (a distance of approximately 1,000 kilometres) died. 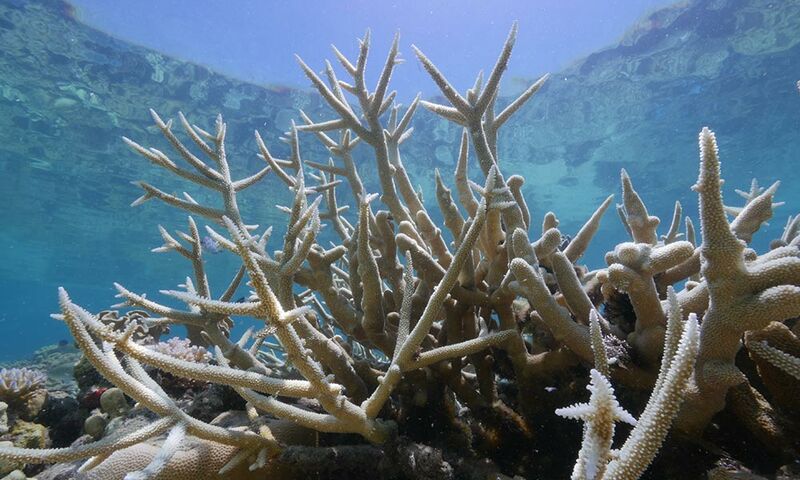 From Lizard Island south to Cairns, around 16% of corals died. Overall, 22% of the Great Barrier Reef's corals died in just a few months. Compared to previous coral bleaching events in 1998 and 2002, this loss was far worse. Warmer temperatures also result in the expansion of the water's mass, which causes sea levels to rise. This leads to more erosion, threatening low-lying islands and coastal cities. We can already feel the impacts of global warming, and these will continue if we fail to take serious climate change action now. Australia has been slow to invest in renewable energy and, all the while, our pollution levels have continued to rise. If we leave it too much longer, the shift to clean, renewable energy will be far more difficult and expensive. And it's not just our oceans that will suffer. In order to restore the health and beauty of the Great Barrier Reef and safeguard our oceans we need to act now. To reduce the severity of future coral bleaching, triggered by the mining and burning of fossils, Australia must speed up its transition to clean energy – like solar and wind. We must slow down the warming of our oceans by setting a target of 100% renewable electricity by 2035 and putting an end to fossil fuel subsidies. WWF is working to achieve these outcomes by supporting conservation science, advocating for improved climate change policies, and raising public awareness. We’re helping companies set science-based emissions reduction targets and supporting large companies to buy renewable energy more cost effectively. We’re working with government and industry to help restore, rehabilitate and reforest. Part of our program is to introduce climate finance solutions to more countries in our region who are struggling from the threats of climate change. The most obvious result of global warming in our oceans is coral bleaching. When we mine and burn coal we produce dangerous greenhouse gas pollution that causes our planet, including our oceans, to heat up. If the water stays too hot for too long, our vulnerable corals lose their colour (bleach) and often die. Coral bleaching is the ghostly face of climate change. And in the summer of 2016 we witnessed the worst coral bleaching event ever to hit the Great Barrier Reef. It is possible to maintain the rich vibrancy and health of our beautiful Reef but only if we rapidly shift to clean, renewable energy. The window to save the Reef is closing and we need to act fast. • Reduce your energy use and transition to clean renewable energy, such as solar and wind. • Learn how you can reduce your own environmental footprint by changing the way you travel. 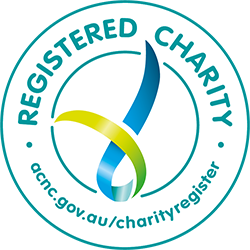 • Sign up for the latest news on the Great Barrier Reef.